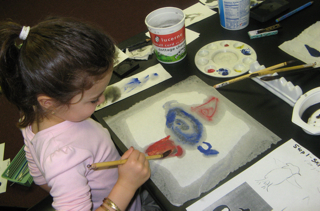 2002-2003, Children love penguins– SWD draws information from the Ross Sea story to teach children about the environment and penquins. Ross Sea is recognized as the most pristine open-ocean ecosystem left on earth. 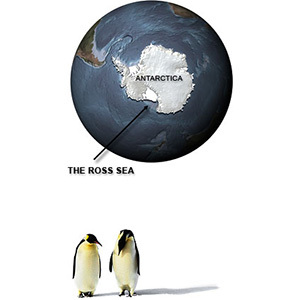 In essence, the Ross Sea is the last ocean. Overwhelming evidence suggests that over-fishing has profoundly damaged most, if not all the rest of the world’s marine ecosystems. The oceans are in serious trouble. To create the change needed to protect this place, the public must weigh in. WE ALL must weigh in. The Ross Sea story is not just about science, not just about the incredible organisms that live at the edge of the world. It is a story of interconnected communities. It is our story. It is the story of our struggle to become sustainable. And if enough of us speak up we may be able to write the next chapter.